When GreyBeard Realty entered the Asheville rental market as property managers in 1999, we made a commitment to offer the best personal service for our homeowners and our renters that we could. 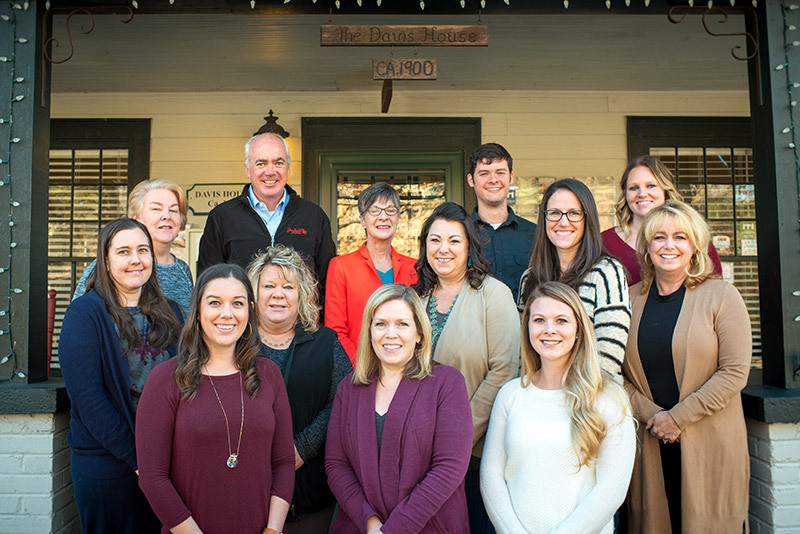 Our award-winning management team has maintained that commitment, at the same time we have grown to have more than 400 rental homes, the largest selection of short-term and long-term Asheville rental cabins in the area. In keeping with our original commitment to excellence, we only accept rental homes that we would enjoy staying in with our families. To ensure that quality, we personally inspect each Asheville rental cabin prior to our guests’ arrival, to be sure that each rental home meets our stringent quality requirements. We also assist our homeowners in ensuring that their homes are prepared with the quality and amenities our guests expect including luxury guest services. Homeowners can access more information about our property management services here. Our guest services division places a loaf of homemade bread in each cabin prior to our guests’ arrival and can arrange any number of special group activities including golf outings or photography sessions in a majestic mountain setting. Our management team all has North Carolina ties and extensive knowledge of the Asheville area, including our favorite mountain hikes and exquisite dining spots. We look forward to managing our Asheville rental cabins, serving our renters and welcoming them to the Asheville area that we love.